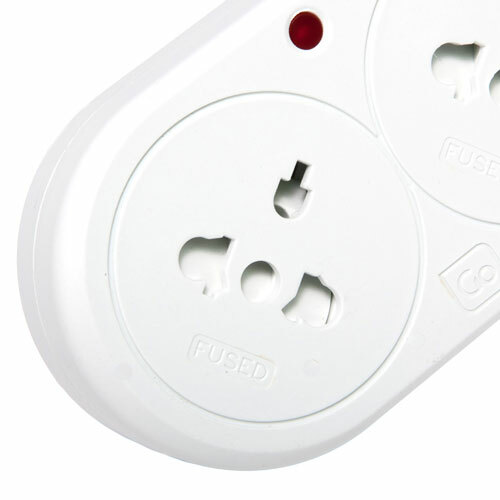 Converts 2 and 3 pin/blade plugs. 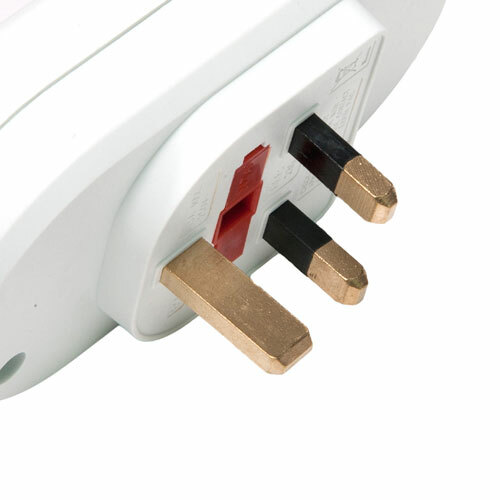 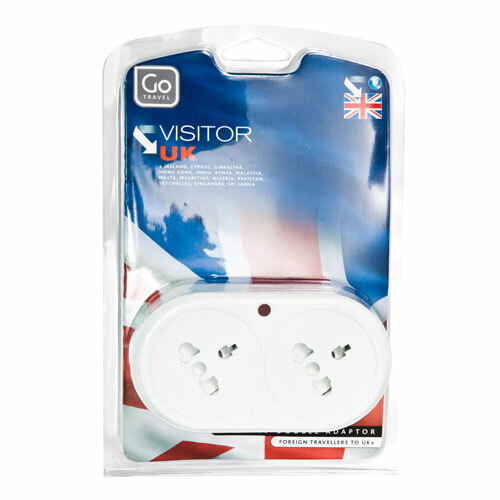 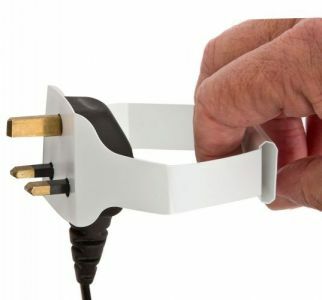 A practical earth double adaptor designed for use by travellers visiting the UK. 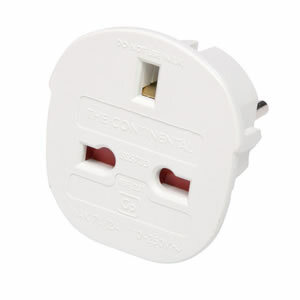 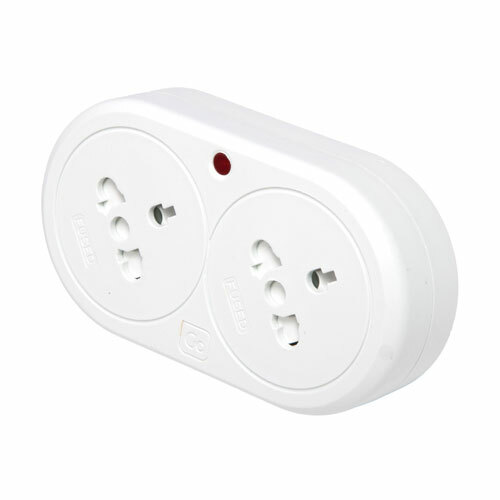 Coverts most plugs from Europe, the U.S, the Far East and parts of Africa to a UK electrical system.